M&D is currently enhancing its strong Controlled Substance policies and procedures, and suspicious order monitoring systems. We look forward to working with the DEA on our shared goal of the elimination of drug diversion. Helping your customers’ families’ live healthier lives is your number one priority, and our priorities are your priorities. Innovative resources to manage inventory, reduce costs, drive profits, maximize reimbursements, and most importantly elevate the standard of patient care. In today’s healthcare environment, pharmaceutical dispensaries take on many special functions and operations in a variety of settings. We offer full-line distribution of brand, generic and specialty pharmaceuticals servicing the needs of many trade partners. Morris & Dickson Co., LLC is a full-line wholesale pharmaceutical distributor, with more than 175 years of experience helping independent pharmacies become the model of success. 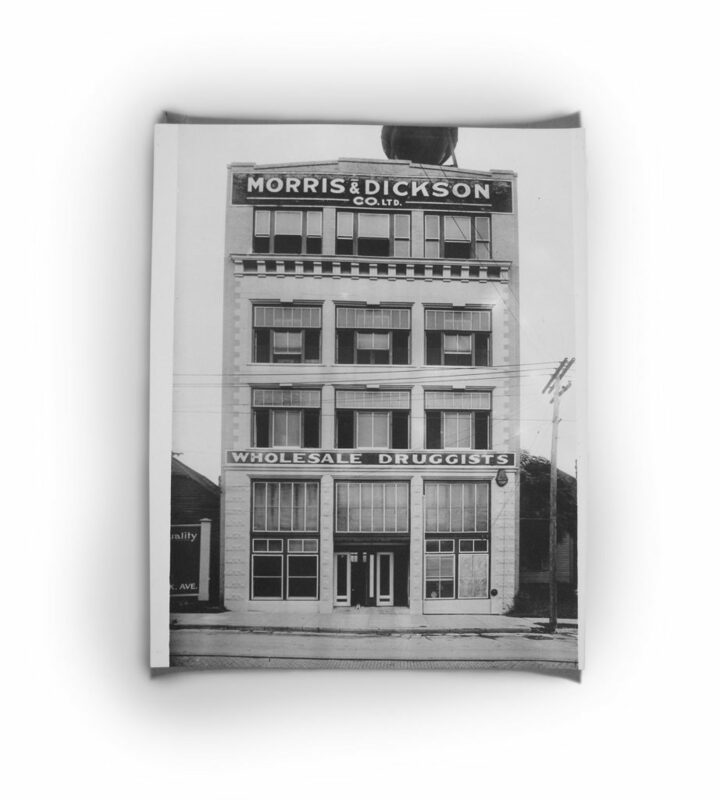 Headquartered in Shreveport, Louisiana, M&D is a closely-held corporation owned and operated by the 5th generation of the Dickson family and is committed to all segments of the pharmaceutical industry.High service levels and personalized support has kept M&D going and recognized as one of the country’s oldest and most successful pharmaceutical wholesaler organizations. We have established ourselves as innovators working to create powerful relationships, which go beyond the traditional roles of supplier/customer. In more than 175 years of business, we have established ourselves as innovators working to create powerful relationships, which go beyond the traditional roles of supplier/customer. Contact us with any questions about our company, products or technology.